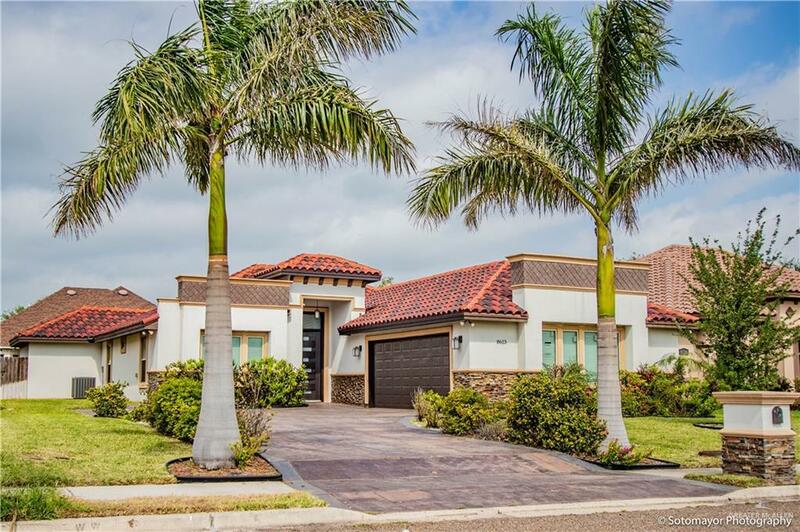 Looking for a nice home on the North side of McAllen, then look no further. 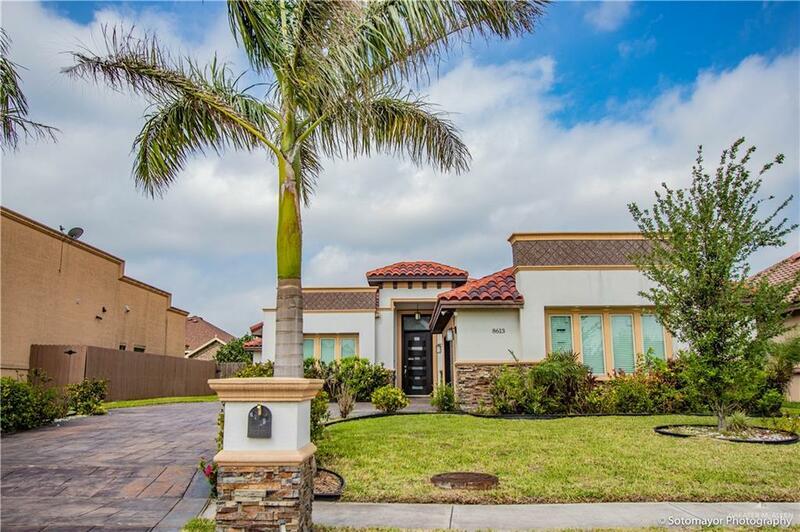 Beautiful 4 bedroom home in North McAllen, McAllen ISD & less than 5 minute drive from N. 10th St./Trentons shopping centers, restaurants, & leisure spots. 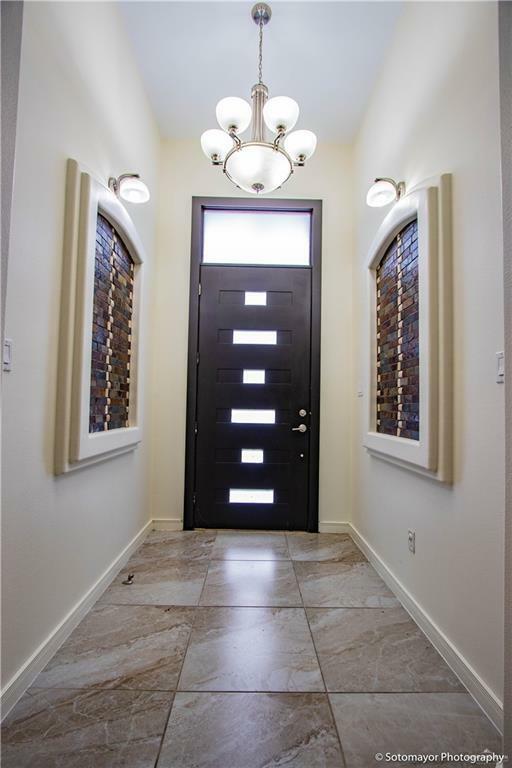 Listing by Mona Young Kim of Mello Properties.